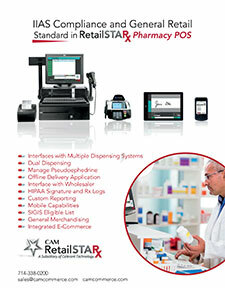 With the RxSafe 1800 pharmacies can increase profitability; improve productivity; eliminate waste, theft and diversion, and free up floor space. 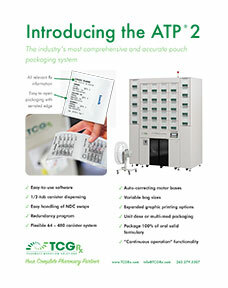 The RxASP 1000 takes adherence packaging to a whole new level — no more trays. NEW—introducing RxWillCall. 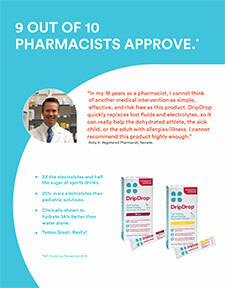 Developed by a Mayo Clinic trained physician, DripDrop replaces fluids and electrolytes lost through illness, heat, or exercise. 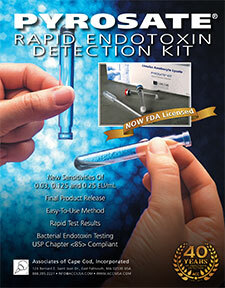 As a true Oral Rehydration Solution (ORS), DripDrop can be used to manage most cases of mild to moderate dehydration. DripDrop tastes great. REALLY! Don’t let your POS technology limit your growth! 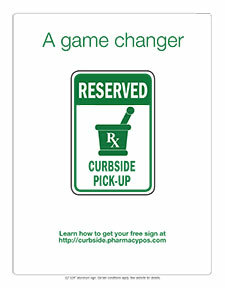 With RMS’ POS solutions, you can offer your customers superior service that they can’t get from big box stores, like curbside assistance, delivery, and enhanced patient safety and adherence! 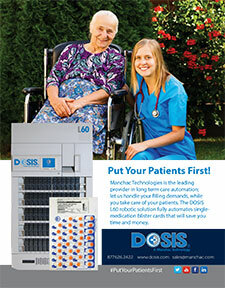 DOSIS L60 gives you the production of multiple technicians, saving you valuable time while helping increase your flexibility, and allowing you to adjust to your customer’s needs. 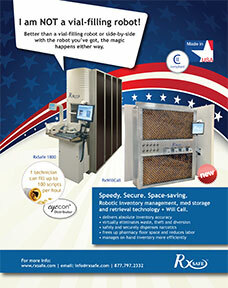 Our price-point and scalability give you many options to grow. 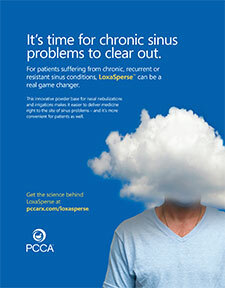 LoxaSperse™ is an innovative base for nasal compounding that helps medicine get right to the source of sinus conditions. 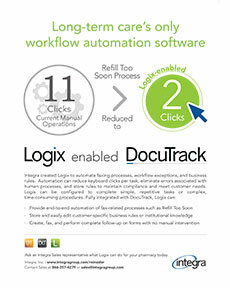 DocuTrack, DeliveryTrack, Logix – Pharmacy Workflow Management by Integra, Inc.
Freedom was founded on a higher standard of service - we raise the bar on quality product offerings and personalized customer support. 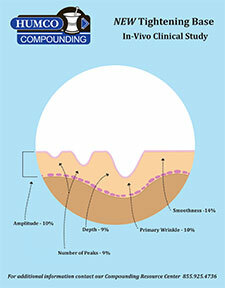 A uniquely formulated dermatological base for wrinkles and acne. 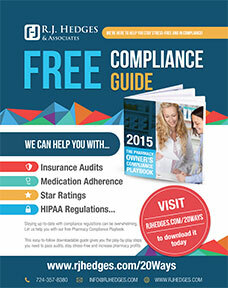 Compliance made easy, attainable, and made for you! 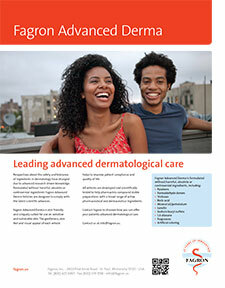 Fagron Advanced Derma provides a total solution for individualized dermatological care and offers a wide range of skin-friendly vehicles for different skin types and applications. 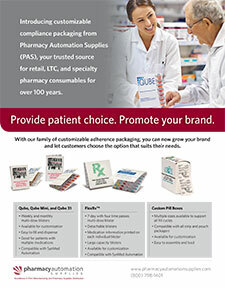 Pharmacy Automation Supplies’ adherence packaging provides quality solutions for patient care and customization to promote your pharmacy’s brand. 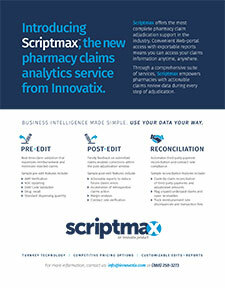 Innovatix offers differentiated, high-quality group purchasing and consultative services to a national membership. We help members maximize their overall financial performance by providing the resources and educational support needed to enhance the delivery of quality patient care. 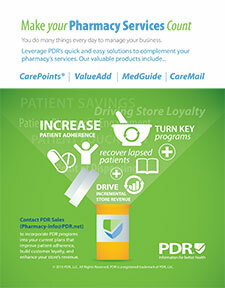 PDR services effectively communicate health information that improves patient medication adherence, strengthens customer loyalty, and enhances store revenue. 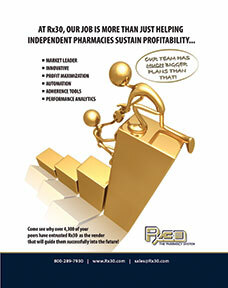 Don’t open, buy, or sell a pharmacy without talking to us. 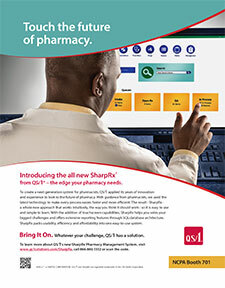 QS/1 provides comprehensive pharmacy management systems with technology and services to manage the entire pharmacy, with total solutions for retail, LTC, HME, and chains. 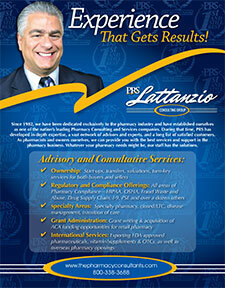 QS/1’s 550+ employees serve customers through a nationwide network of offices. 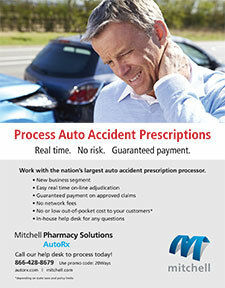 AutoRx allows pharmacies to electronically process prescriptions related to auto accident injuries, get real time adjudication, and receive guaranteed payment.